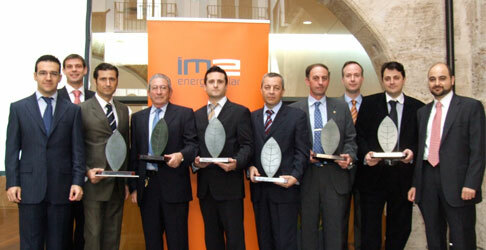 In 2003 we started our career in the solar energy sector and we focused on an energy solution for the future: the sun. More than 10 years later, we continue working every day to provide the best solutions for the development and construction of a photovoltaic project as well as for its maintenance and control. 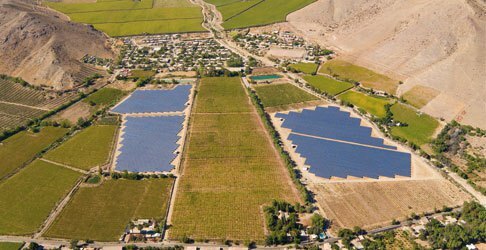 We developed and built two solar power plants, with a total capacity of 6,8MWp: SOL and LUNA, located in Coquimbo Region (Chile). 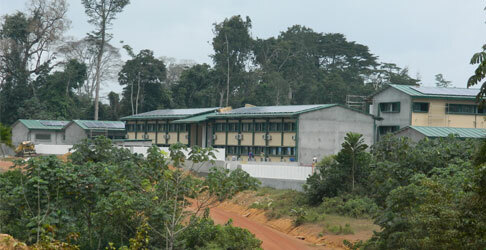 ECOSOLAR, swiss family office, and DCIF, Danish Climate Investment Fund, are the co-investors for these projects. We are still growing and increasing our international presence! We are currently developing a huge project in Equatorial Guinea, a 200 KW PV system combined with two generators, with which a high diesel saving is achieved by the end consumer. The uniqueness of this project is based on the establishment of a mini-grid with no access to public grid. 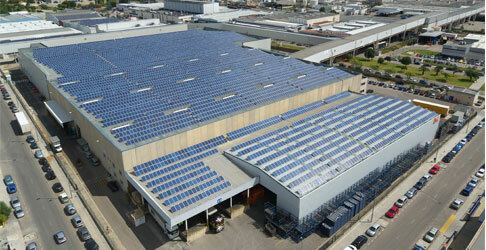 We adapt to customer emerging requirements, incorporating PV systems for self-consumption. 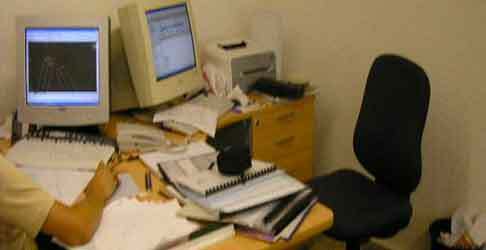 Households and companies will avoid high energy power costs and power rate increase. On the occasion of our 10th anniversary, we give a more dynamic and current image. Following the establishment of our trade delegation in Latin America, we consolidated our position as one of the companies with the largest projection in Chile in 2012. 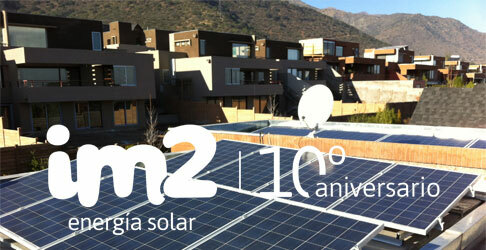 IM2 performs various and successful photovoltaic solar installations around the country. 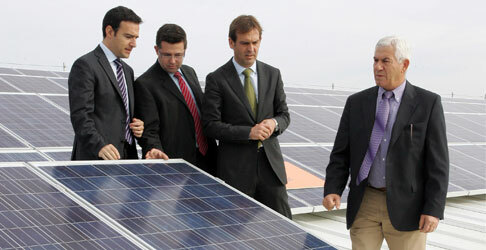 We installed one of the largest existing solar parks in our country, the photovoltaic solar plant in Almussafes. 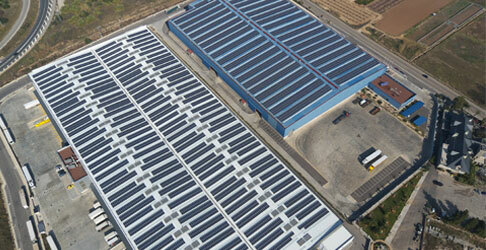 With a power of 1207.65 kWp, it has become one of the most representative icons of Solar IM2 in Valencia. We are still adding value to our business, incorporating commercialization of photovoltaic assets through investment vehicles, where a group of private investors are involved. Thus, IM2 has consolidated itself as one of the leading companies nationwide in the photovoltaic industry, thanks to its wide range of activity. We give life to one of our most emblematic and largest national solar photovoltaic installations: the solar plant in Sollana (Valencia). 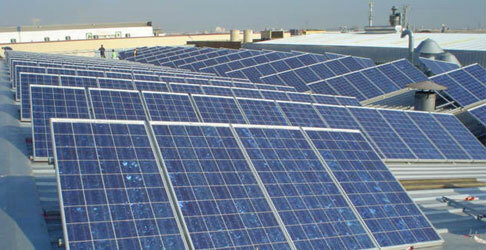 With an output of 2735.36 kWp, it has become one of the most representative icons of IM2 Solar. We are still growing and IM2 has created the ‘Premios sello verde’, which will annually award companies that work for a more sustainable world. In addition, we renewed our corporate image with a new logo that represents our way of working. 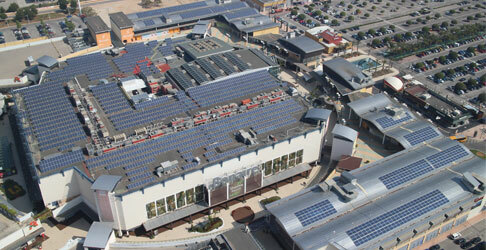 IM2 is the company that installed the first rooftop solar power park in Spain, held in the country’s largest shopping mall: Mall Bonaire (Aldaia, Valencia). 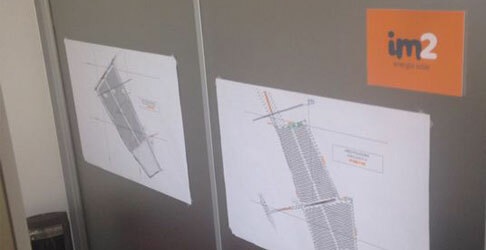 This installation has become a benchmark for shopping centers and sector companies. 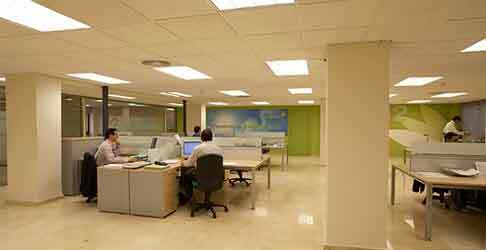 Due to the large growth of our company, we moved to our current offices located in the center of Valencia, with more than 250 m2 for commercial management. That great empty space would soon be full of new professionals serving solar energy. It was 2003, and IM2 began in the emerging market of photovoltaic solar installations under the trademark name ‘IM2 Systems SLU’. That logo would become part of our great story.